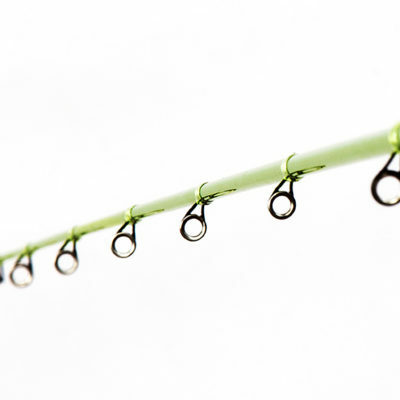 Our most popular weighs in at 4.2 ounces. 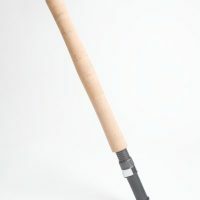 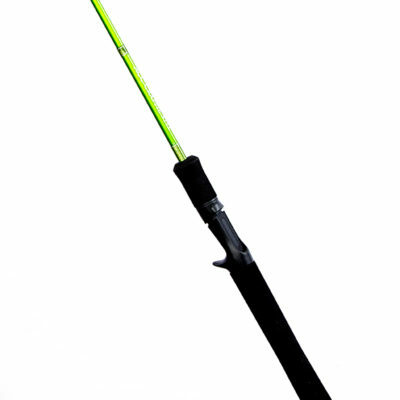 This is a spinning rod that is great for casting a lightweight or heavier jig, twitching a cork, pulling cranks or used for vertical jigging. 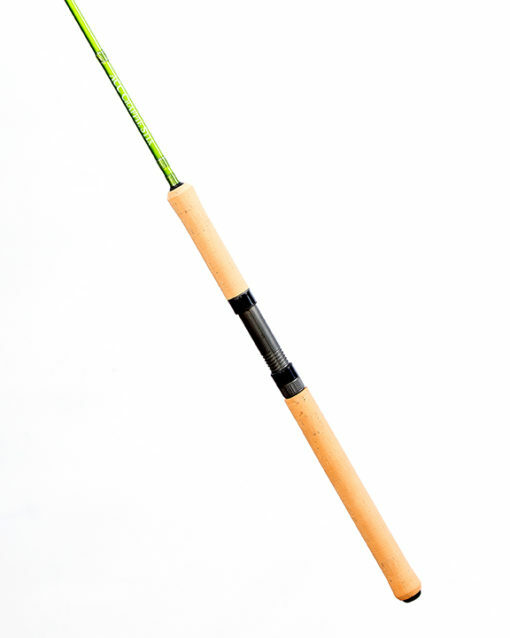 This is an 8′ mid seat rod with cork handle. All the 8′ rods have the same blank and components. 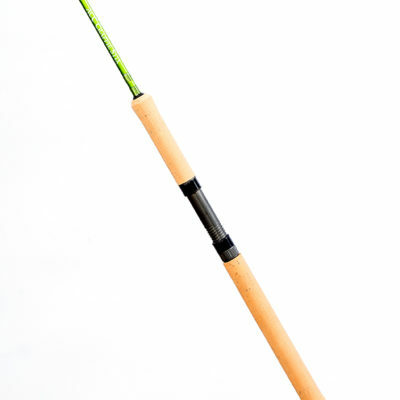 Tip section for 8′ Winn Grip rod.